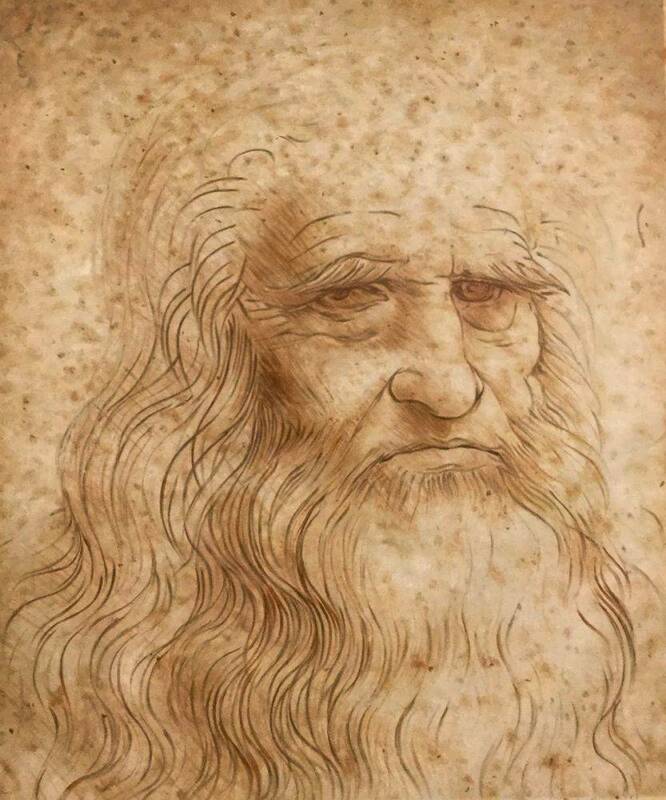 Leonardo da Vinci is still impacting the art world even after his career ended with his death in 1519. 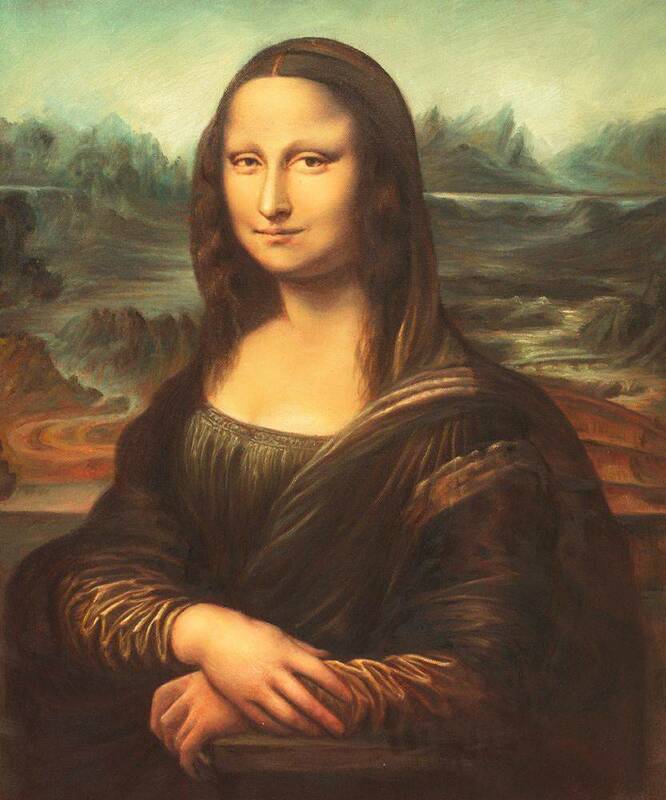 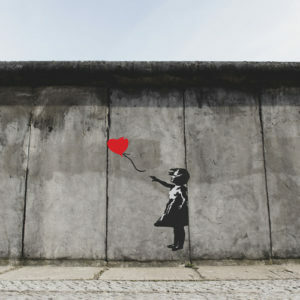 His works are considered some of the most influential and easily recognizable in the world. 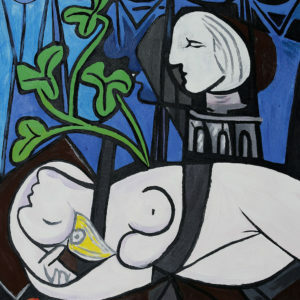 Originals of his works sell for some of the highest prices ever and most of his works hang in prestigious museums. 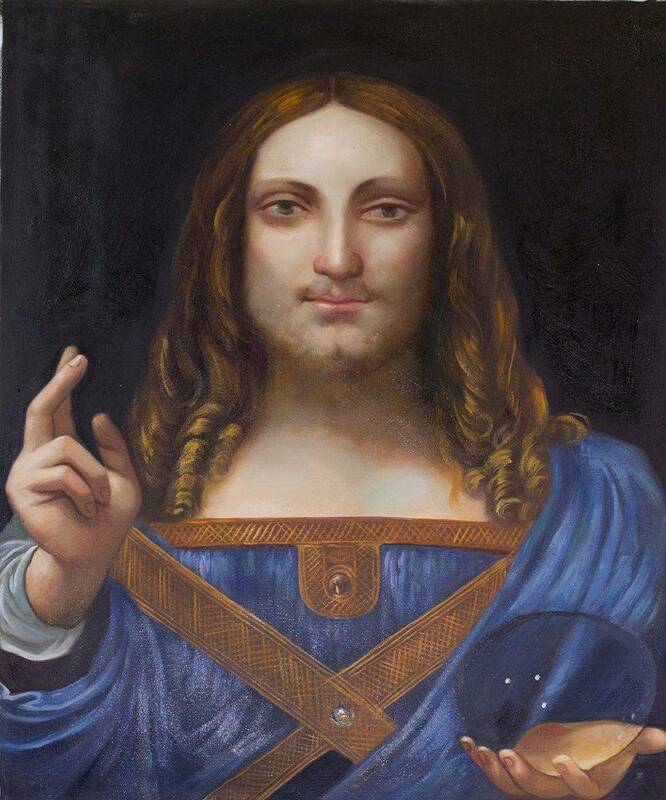 One of his pieces, Salvator Mundi, recently sold at auction for an astounding $450 million and then disappeared. 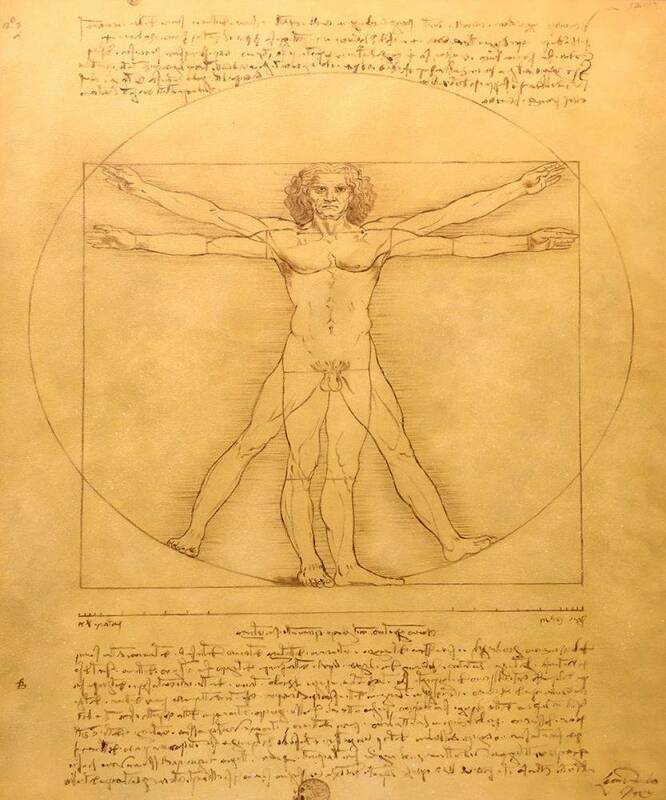 Da Vinci was an artist and a well known “Renaissance man.” During his time he was an engineer, artist, scientist and much more. 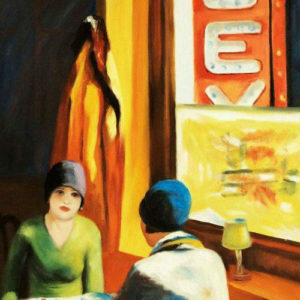 His paintings that survived, an estimated 15 pieces, had such a profound influence on artists since, that they are considered priceless. 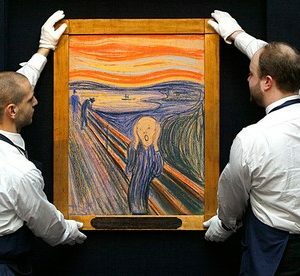 Still, when the Salvator Mundi piece went up for auction in 2017, it brought in almost half a billion dollars, paid for by an anonymous bidder close to the prince of Saudi Arabia. 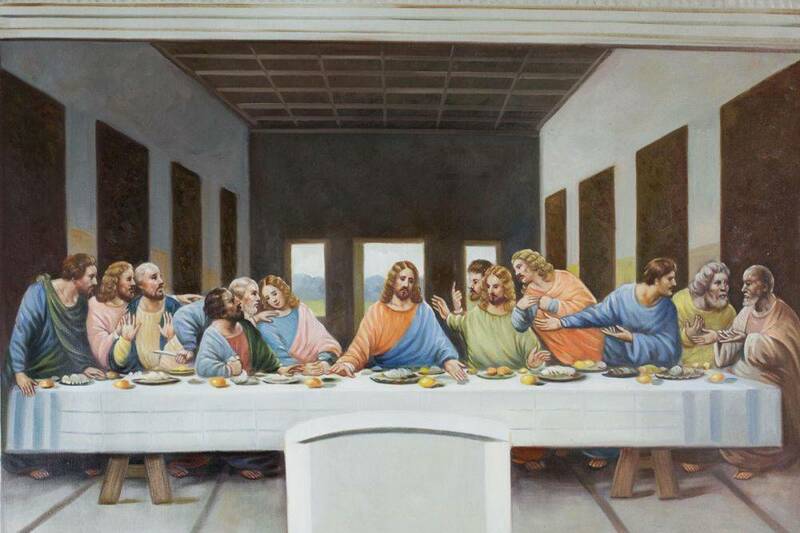 The piece, which some say represents Jesus Christ, was supposed to be moved to the Louvre Abu Dabi, where it would be housed beside legendary pieces from Rembrandt, Vermeer, van Gogh, and others. 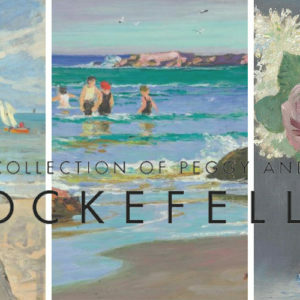 However, the unveiling of the piece in its new home was cancelled without explanation and no one has seen the piece since the auction. 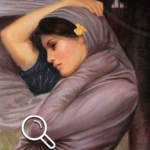 The museum has refused to comment or shed any light on where the painting currently is. 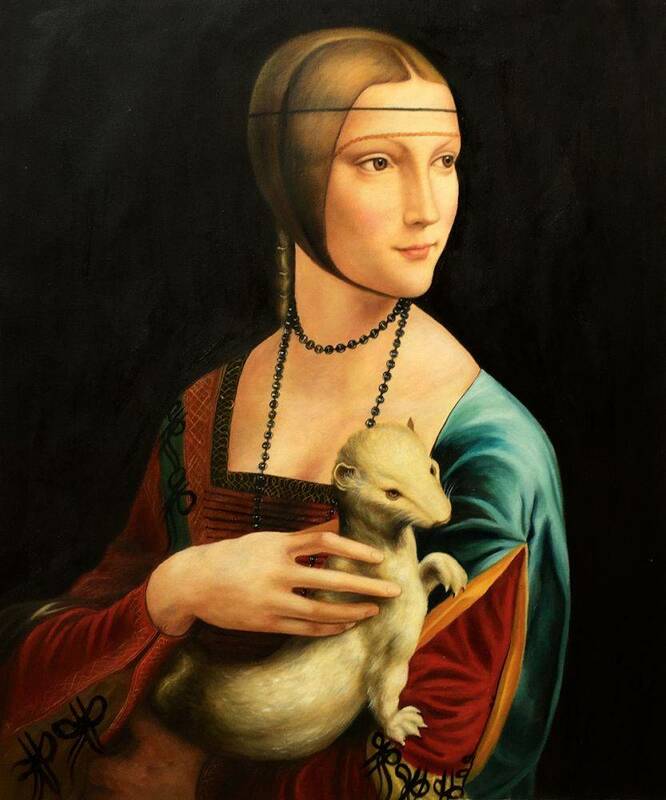 This concerns many da Vinci experts that want to be certain it is safely being preserved. 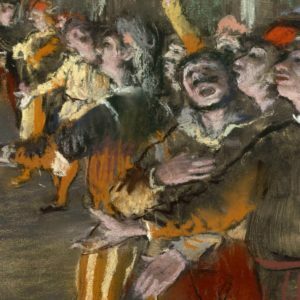 Even the Louvre in Paris, that licenses its name to the Middle Eastern location has no idea where the painting is being kept. 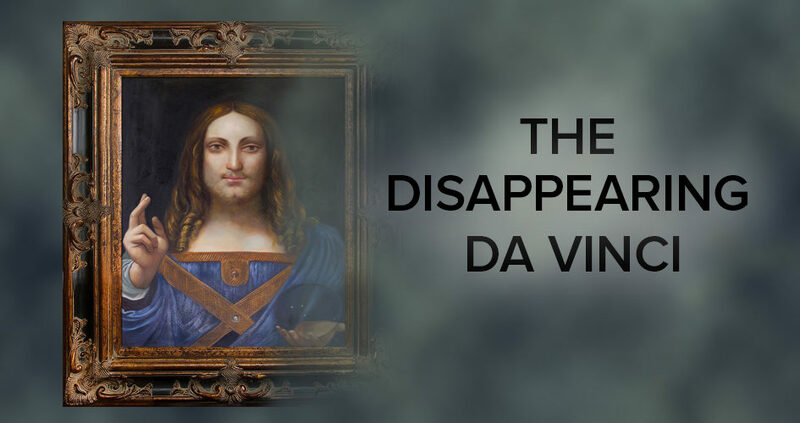 Since the piece was bought by a private and anonymous owner, there is nothing the art world can do but speculate about the where the original Salvator Mundi is and if it will ever be made available for public viewing. 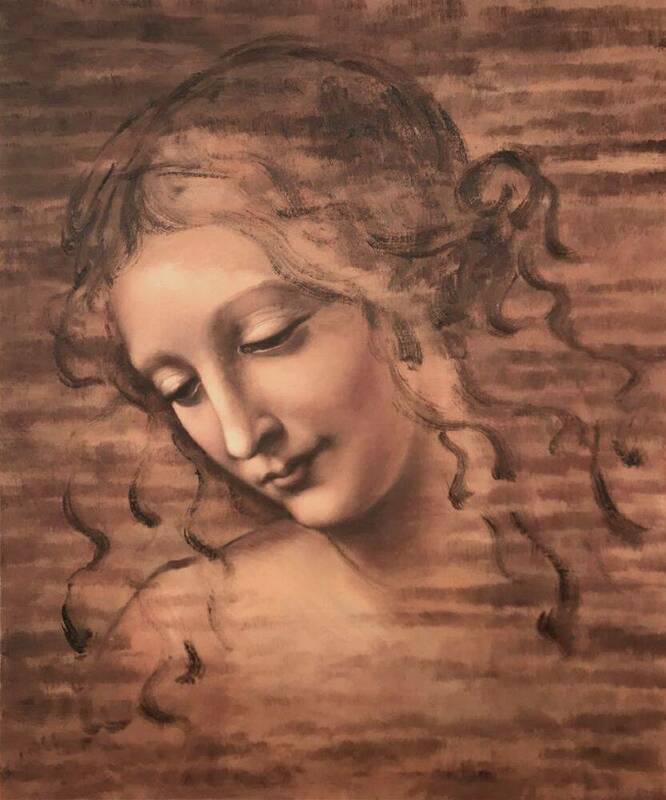 If you love that piece, we do offer an excellent reproduction of it, along with many other wonderful da Vinci piece’s offered in his gallery.